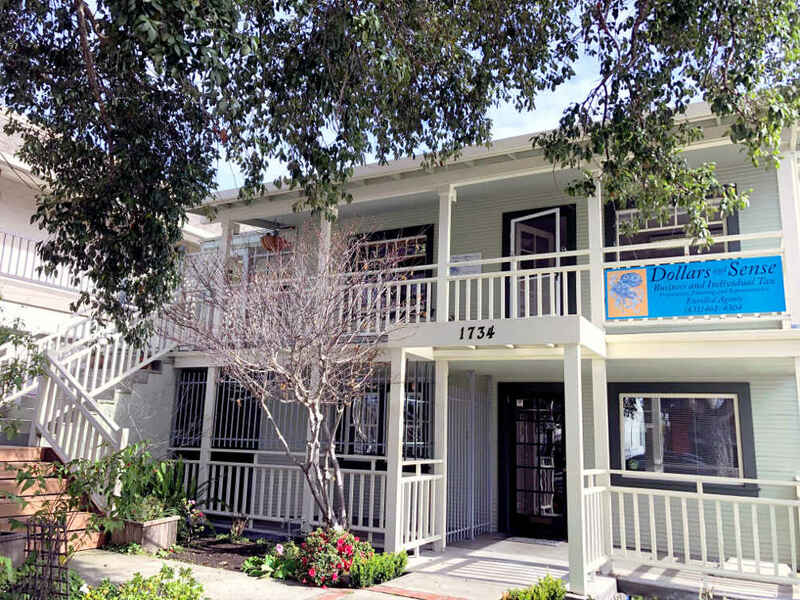 We have moved to 1734 Seabright Avenue, upstairs of Seabright Mortgage. Dollars and Sense’s mission since 1997 is to provide individuals, pass through entities, and corporations with comprehensive tax services. We specialize in tax planning, preparation and representation with emphasis on complex tax analysis, minimization strategies, and applying the new tax code to your unique situation. We also offer corporate contract services which include proactive tax credit analysis, consulting, quarterly financial review, strategy development, and representation. We work by face to face appointments or remotely, to ensure your convenience and provide plenty of time for us to focus on your situation. It’s a whole new world these days! In efforts to Go Green and provide for data transfer options, we’ve implemented a Secure Client Portal to exchange sensitive data securely. Also fees can also be paid via PayPal right here on this site by clicking on “Make a Payment”. Please take some time to browse the Resources tab that includes the Tax Appointment Checklist. You’ll find budget calculators, links to IRS Publications, including Where’s My Refund and answers to some of your questions. **If you need a planning appointment on how the new Tax Cuts and Jobs Acts affects you or your business please contact our office as soon as possible.